Join the 90's and have a great dancing night with us. 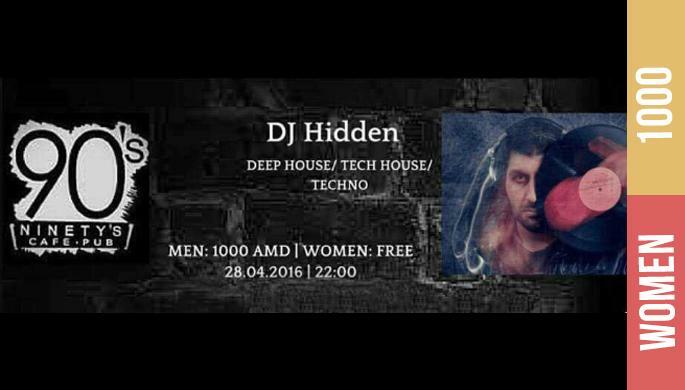 This time we are hosting DJ Hidden. Come and groove with us.